We match competitor pricing on all new EDGE/HOG gear. If a competitor has a sale it is our sale too! Click logo Above to Download full catalog. Popular items listed below. NEW!! 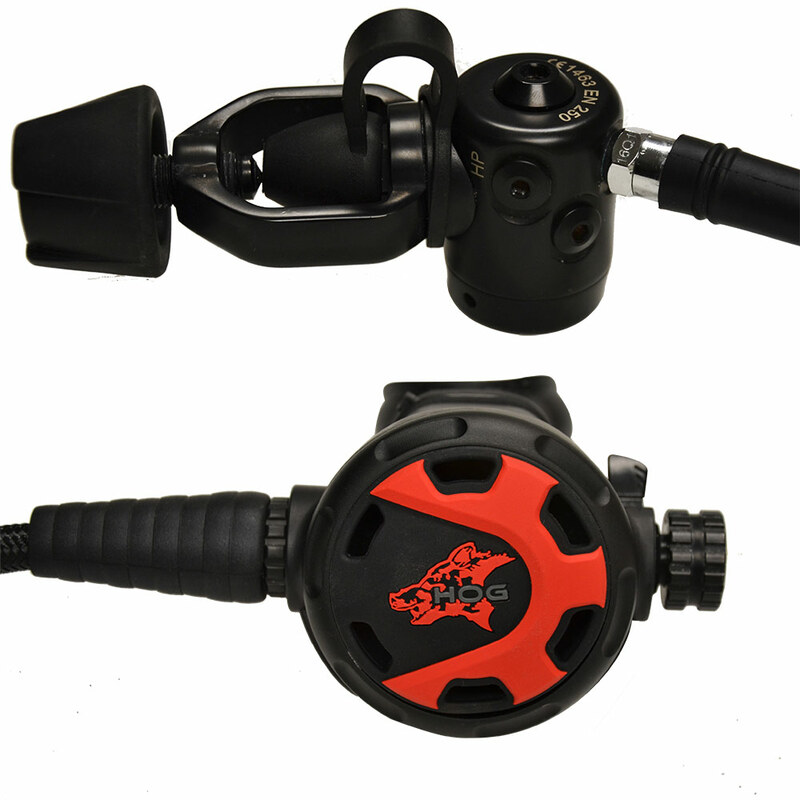 Total Buoyancy Control System by HOG starting at $360.00 - ($455.00 as shown above). Click here for more information. 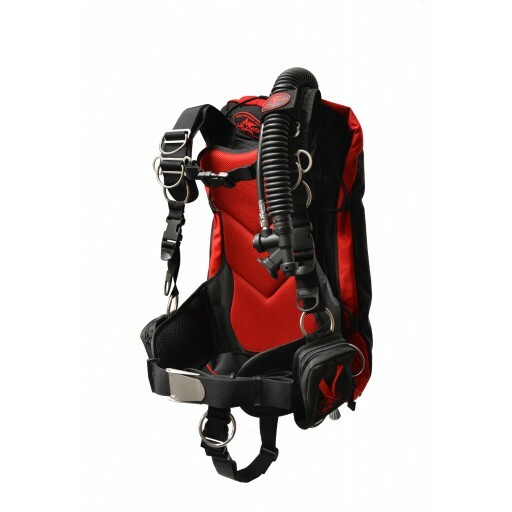 the Element, its lay flat profile and light weight making it an ideal travel Front Adjustable BCD. 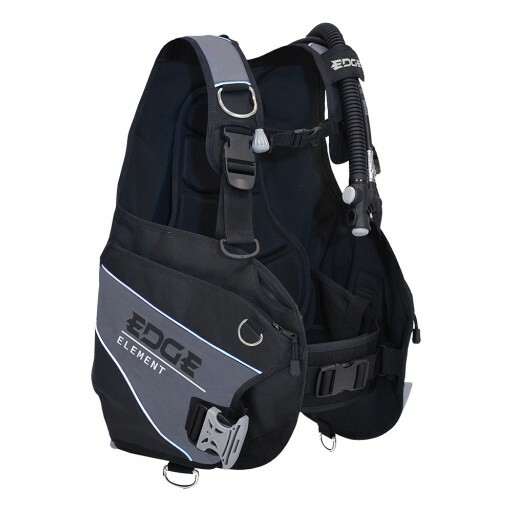 This package includes the Edge Element BCD and the Edge Epic sealed yoke regulator set for one low price. 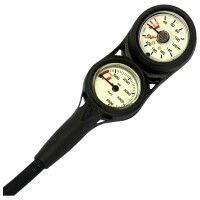 Small compact yet rugged designed regulator with an Edge Flex hose. EDGE Nano Octopus The perfect no frills octopus for any recreational design! • Small compact design with a flexible hose. Everything you need to assemble your high performance single tank regulator setup. To place your order, call 814-422-5383, or email scott@pascubasupply.com. Online shopping cart coming soon!